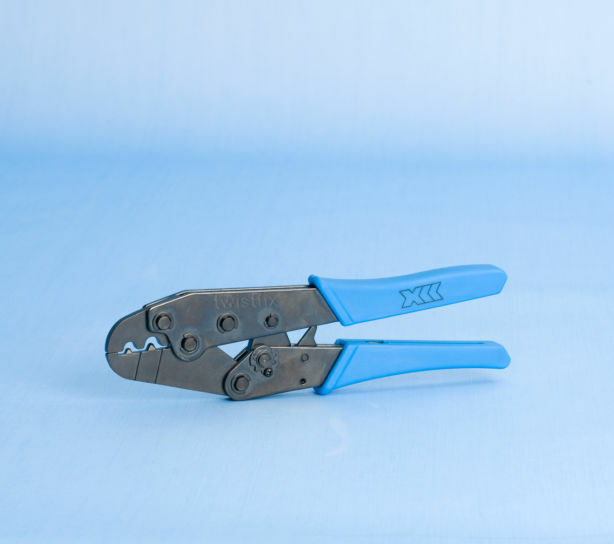 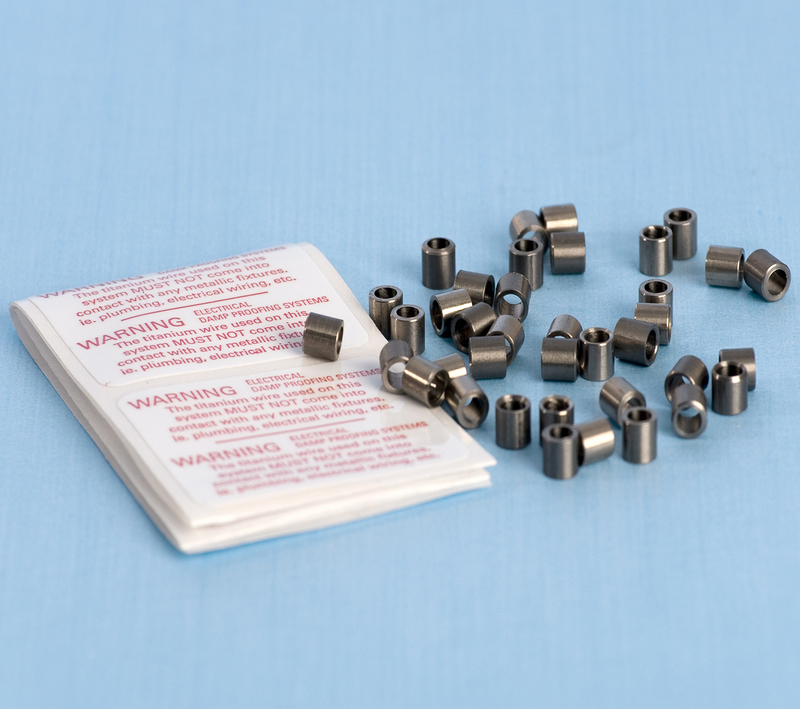 Commercially pure titanium crimps for connecting titanium wires in electro osmosis damp proof systems. 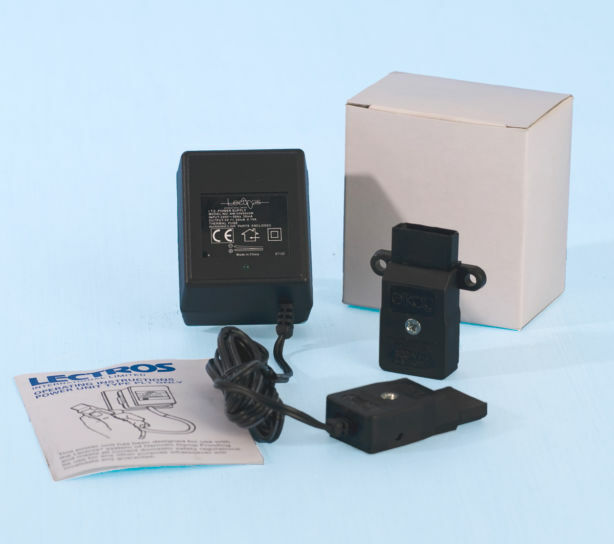 Standard Lectros power control unit for electro osmotic damp proofing. 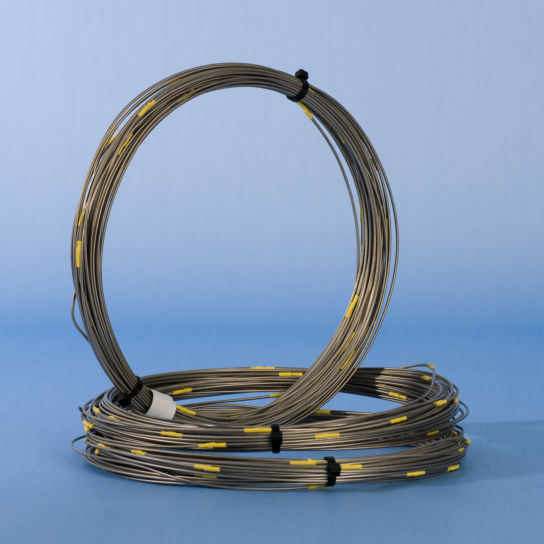 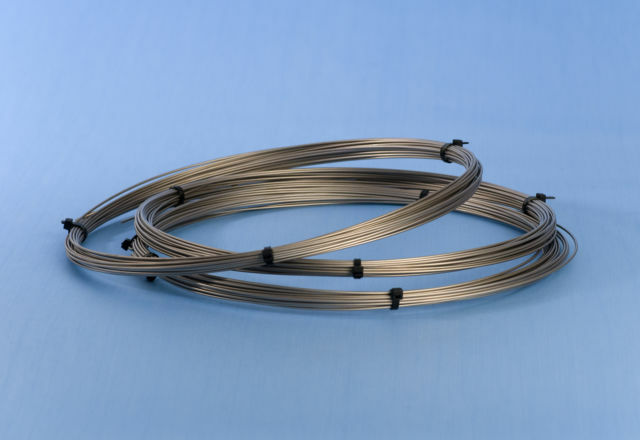 Grade 1 commercially pure titanium wire for use in Lectros osmotic DPC systems.